Whether you love it or hate it, it’s that time of year again – Valentines Day! But Valentine’s Day doesn’t have to be all about mushy loved-up couples, it’s just as nice spending time with loved ones, including our pets! 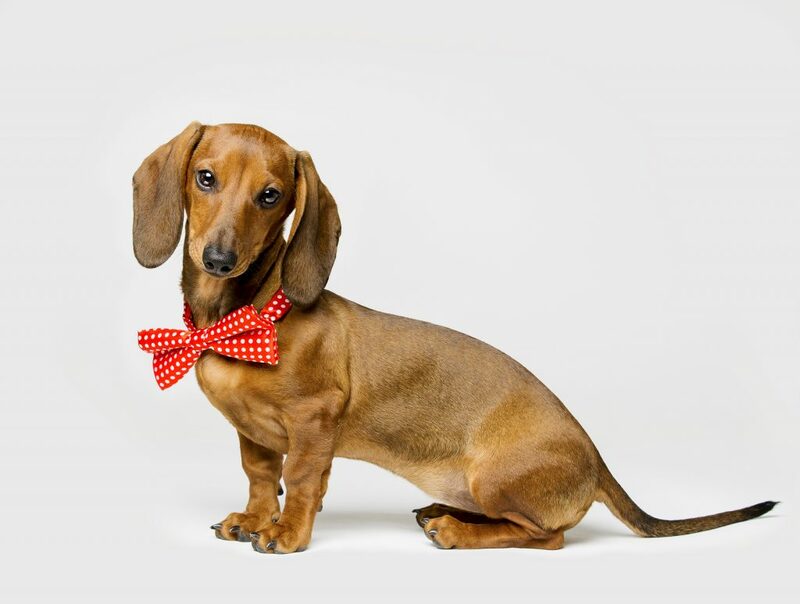 So how can you get your furry friends involved in your Valentine’s Day celebrations? A trip to the movies for Valentine’s is a great idea, whether you’re on a first date, with your best friends or your family. Luckily, most outdoor cinemas welcome pets too! Let your pet tag along to a screening of your favourite film this Valentines Day. Bring along a picnic, some champagne and some dog treats and you’re all set for your best Valentine’s Day yet. We love any excuse for brunch, so why not take your pet along this year? While you’re sipping a latte and enjoying your smashed avocado, your pup can enjoy it’s very own puppachino! 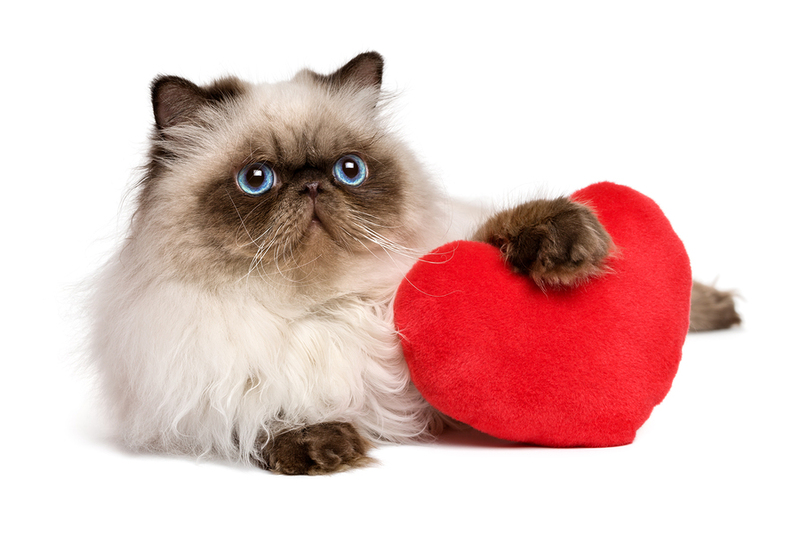 Valentine’s Day is all about indulgence, so make sure your pets feel special too. Freeze a couple of raspberries in water for the perfect treat on a warm summers day! Or, head to your local pet store and pick up some gourmet goodies for your furry friend as an extra special treat! Make sure you don’t leave any chocolate within your pets reach, and make sure you keep all balloons and other dangerous toys well out of their way too, so you can both enjoy the day of love! What do you do to celebrate Valentines Day with your pets? Let us know on Facebook!